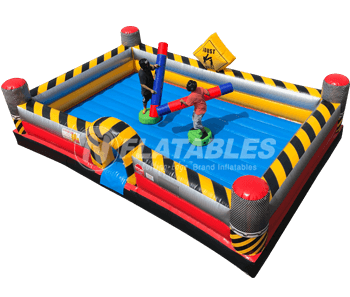 Action-packed inflatable games for kids and adults. 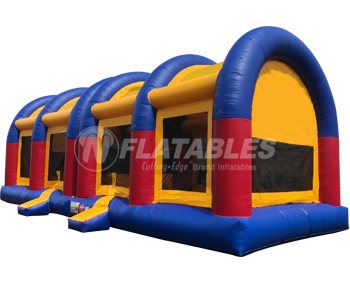 Whether it's an inflatable climbing wall, jousting, dodgeball, basketball, or foosball, we have something that you'll love. 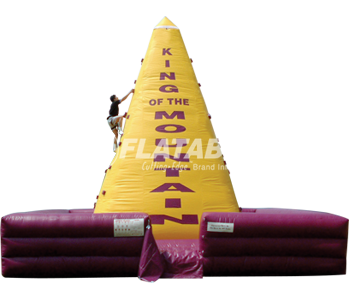 The Leading U.S. 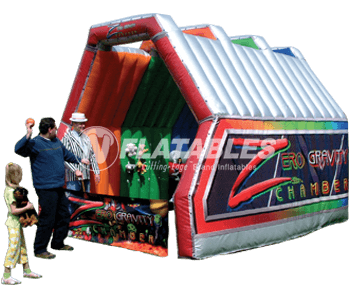 Manufacturer of Commercial Inflatable Games. 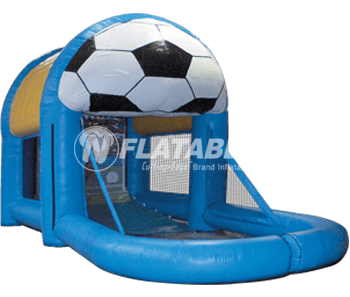 An inflatable game is perfect for your indoor inflatable play center, as well as colleges, graduation parties, picnics and corporate events. 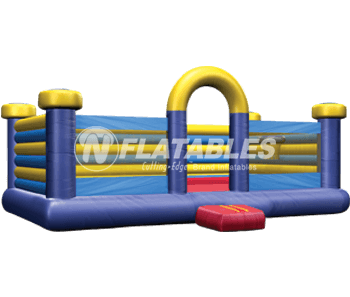 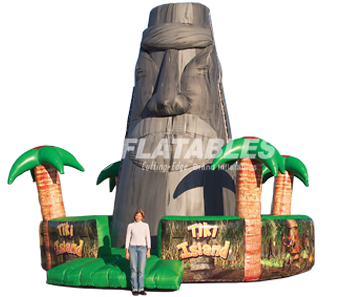 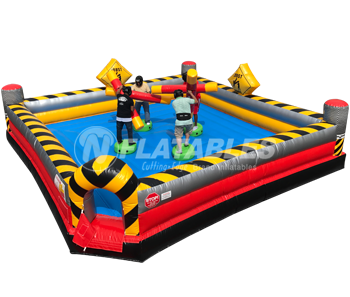 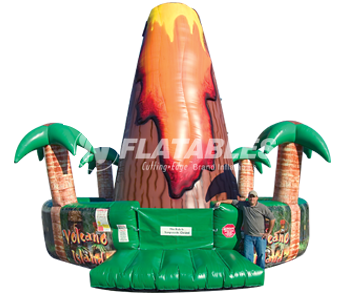 We carry a huge variety of commercial inflatable games, including bungee games, basketball, soccer, rock walls, dodgeball, laser tag, tug-of-war, jousting and boxing, and many many more.